We’ve always known fresh air is good. North Star Reach CEO Doug Armstrong, a former nurse and clinical research director at the University of Michigan Transplant Center, began taking young organ transplant recipients to camp, one week every summer in 1998. Doug and other health care professionals, along with truckloads of hospital equipment, rented a camp about four hours away. Despite its strengths, the rented camp still had large areas of sand and other obstacles that made moving wheelchairs around difficult. The location was also tough if a camper had a medical emergency. In 2005, Doug learned about the vacant Fresh Air Camp, an abandoned summer camp in Pinckney, MI that The University of Michigan was about to sell. After hearing about the Pinckney property, the dream of North Star Reach was born. In late 2007, Doug incorporated a new 501(c)(3) organization and with the help of Dr. Robert Kelch, took over leading this new endeavor. Believing in the power of an outdoor camp experience for children diagnosed with serious health challenges, in 2011, the University of Michigan agreed to lease the land to North Star Reach long-term for $1 a year. The North Star Reach Board of Directors began to take shape in early 2008 and expanded rapidly in 2010 and 2011. Doug became the CEO of North Star Reach, and began to hire staff. In April 2012, North Star Reach became a Provisional Member of SeriousFun Children’s Network (SFCN), founded by Paul Newman. 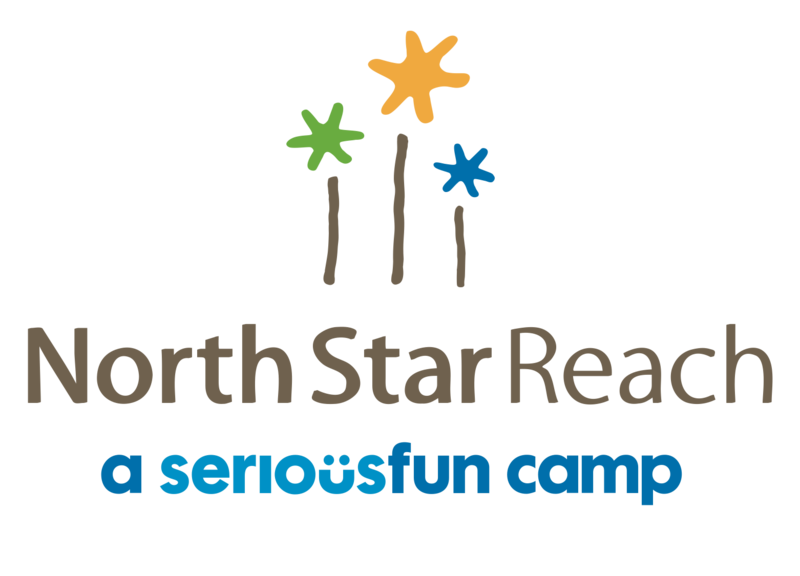 In November 2016, North Star Reach was accepted as a Full Member Camp of SFCN, becoming just the ninth SFCN Full Member residential camp in the United States. For more information about the history of The Fresh Air Camp, see the terrific article in the March 2019 issue of Michigan Today.